Jeff Passan, author of the New York Times-bestselling book The Arm, talks about pitching gurus and more about arm health. This is part 2 of a two-part interview series with Jeff on the podcast. Part 1 is here if you missed it. Plus, Justin Stone of elitebaseball.tv answers the Question Of The Week about what stuff players should know when. 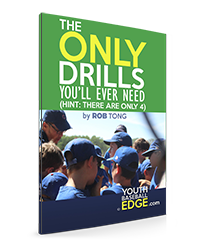 some thoughts on detecting false pitching "gurus"
Exclusive bonus for YBE listeners! 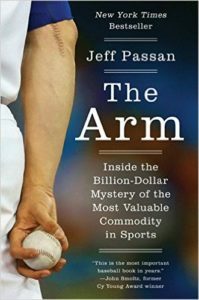 Jeff Passan is giving away gave away a signed copy of his book, The Arm, to a lucky Youth Baseball Edge listener. To find out how you can enter the drawing, listen to the episode. The drawing will be held was held on Monday, August 1, 2016 at 8pm CT. Good luck! Right-click on this link and 'Save as...' to download this episode.